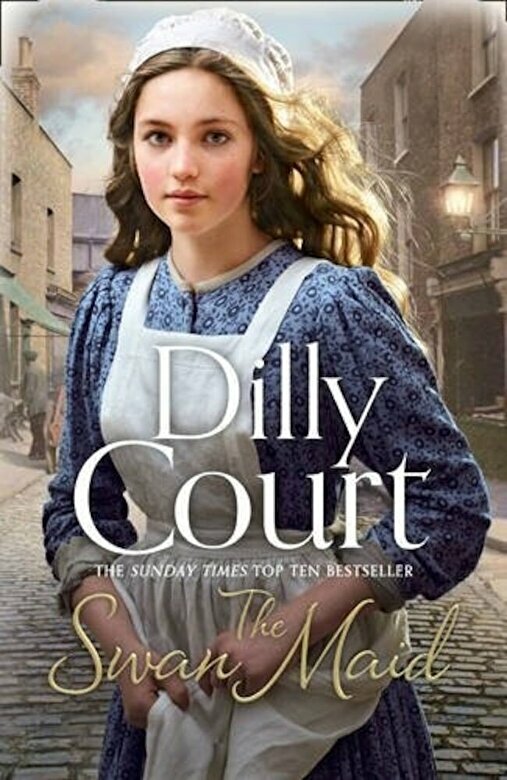 "The brand new compelling novel from the Sunday Times bestseller, Dilly Court. When tragedy strikes, Lottie is alone once more and thrown back into the jaws of London’s streets. With the threat of destitution nipping at her heels, Lottie is in dire need of a miracle . . ."